We have friends who live on Skidaway Island off Savannah, Georgia. 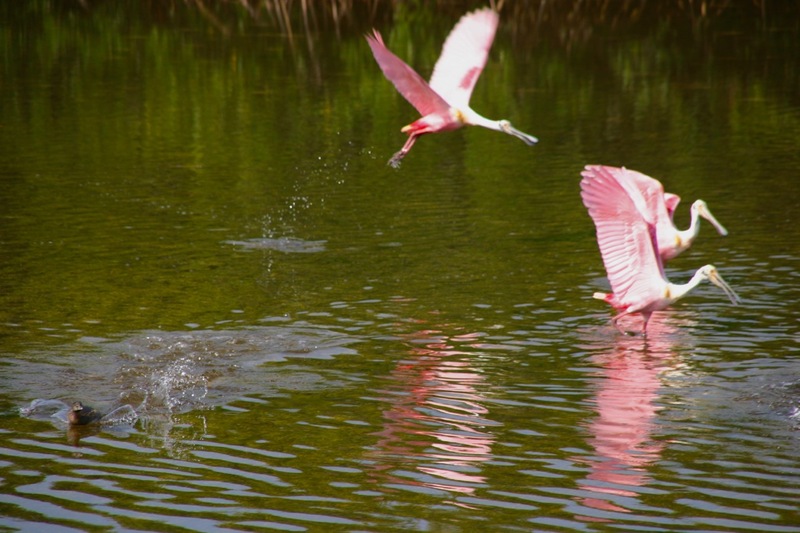 The island is a habitat for migrating birds including the Roseate Spoonbill. 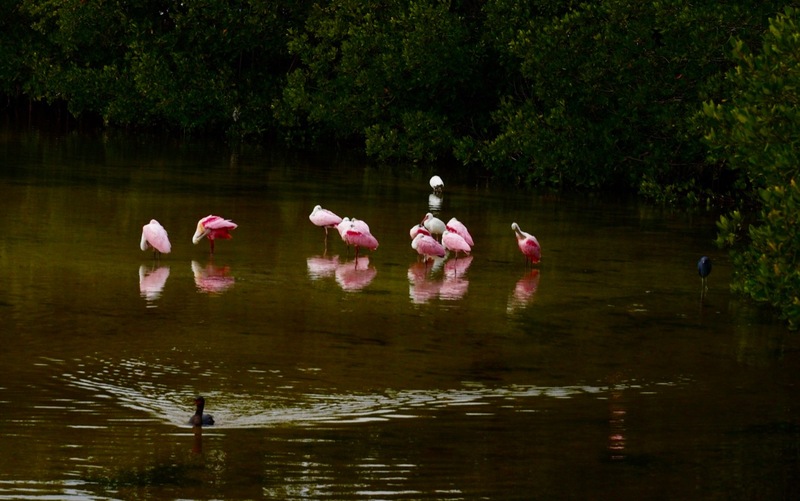 This beautiful bird breeds in South America, but we have seen them at the Ding Darling Wildlife Preserve on Sanibel Island off the southwest Gulf Coast in Florida. 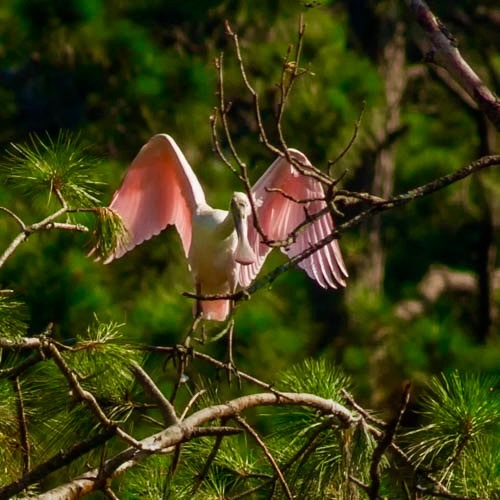 This gorgeous image of the Roseate was obtained by a Skidaway photographer and shared with us on Blogfinger. JON BRION wrote the soundtrack for the movie Lady Bird which won many major awards including an Academy nomination for best picture. This is a wonderful film, especially if you like movies about relationships, in this case between a high school girl about to go to college and her mother. It is now available on streaming channels.